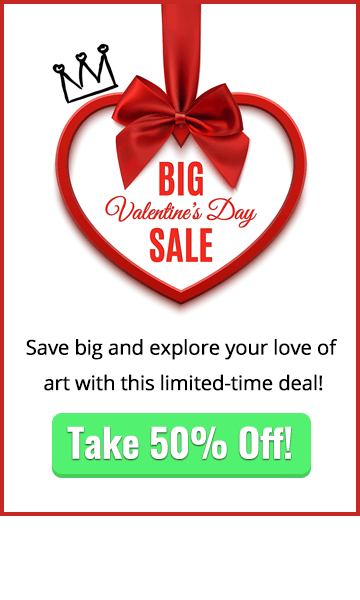 Want to learn how to draw children for your art project? 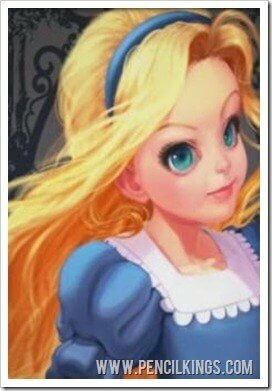 In this lesson, you’ll learn the basics of anatomy in order to create the main character, Alice, from Lewis Carroll’s hugely popular novel, Alice’s Adventures in Wonderland. But first, we need to understand how to draw female child proportion. In the previous video, you learned how to draw an adult female. 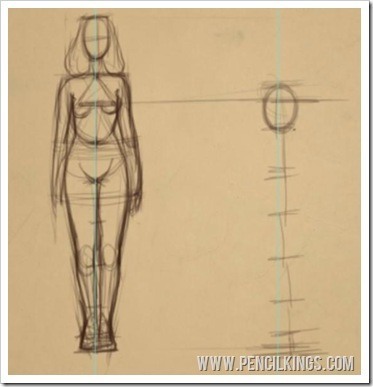 In this lesson, we’re going to expand upon that knowledge so you can see how the proportions for drawing a child’s body differ. 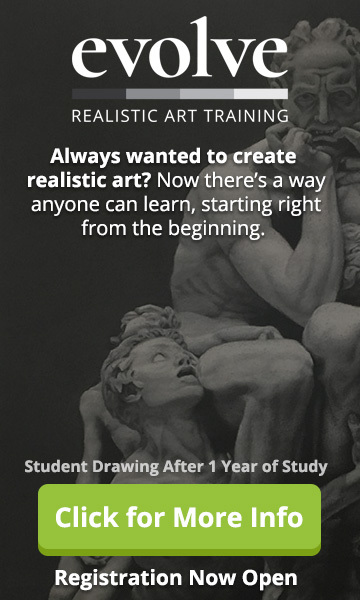 Leading art tutor Sycra Yasin will take you through every stage of learning how to draw children, demonstrating simple tips and techniques to help you in your artistic career. So, pick up your pencils or take up your tablets and let’s get going! Now that you’ve created an adult female figure, you can apply similar principles to creating your sketch of Alice, from Alice’s Adventures in Wonderland – a little girl aged seven-and-a-half. As with the adult figure, you can use your guides in Photoshop to help you get the right positioning. Without these guides, you might find your drawing starts to go a little wonky, so it’s always a good idea to use them. When learning how to draw children, there’s an important point to consider: Instead of being eight heads high, the body of a seven-and-a-half-year old such as Alice will be around six-and-a-half heads tall. The crotch, or the middle of this figure is going to be about three-and-a-half heads down, while the other parts of the body will follow the same rules as the drawing of the adult. Use these guidelines to create your sketch, adding the shoulders, arms, navel and feet to complete the figure as in Sycra’s example. Learning how to do this is a good way to observe the differences between adult and child proportions and will help you in every other aspect of your art – notice how the head is bigger, the legs shorter and how the body seems longer. 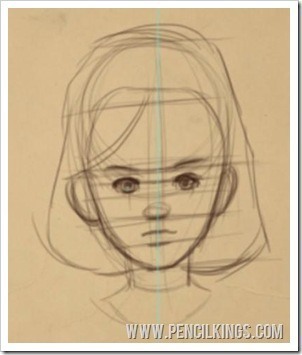 You don’t have to stick to these exact proportions, but they’ll give you a good guide for learning how to draw children and other characters in general. Now you’ve got your proportions worked out, let’s take a look at how the heads of an adult and child differ from each other. 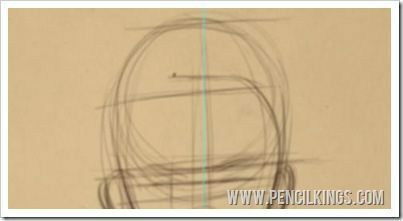 Grab some vertical Photoshop guides and begin by sketching out a head shape – if you haven’t seen Sycra Yasin’s video on drawing heads already , now is a good time to check it out! 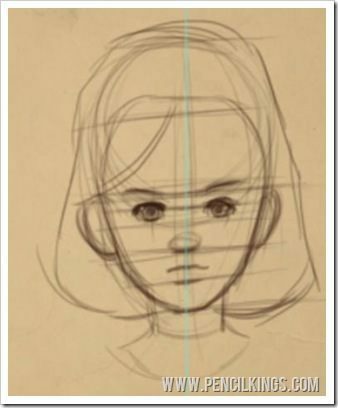 Doing this exercise will help you understand how slight differences in proportion and positioning of features can make a big difference when learning how to draw children or adults. Once you’ve drawn an oval shape for the head, draw a horizontal line roughly halfway down to give you an idea of where the eyes should be. 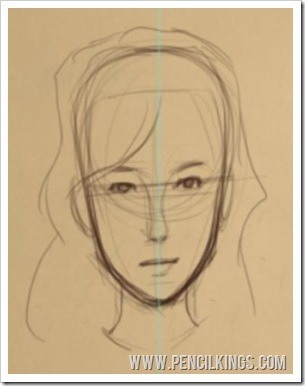 Next, draw another horizontal line halfway down between the eyes and the jaw to indicate where the nose is located. The mouth is about one third of the way down from the nose and the forehead will be fairly high, since females tend to have higher hairlines than males. Finally, sketch in some basic features, such as the eyes, nose, mouth and hair. So, you’ve now drawn an adult female face, with all the features and proportions sketched in correctly. Now, we’ll see how these proportions compare to that of our seven-and-a-half year old character Alice, from Alice’s Adventures in Wonderland. 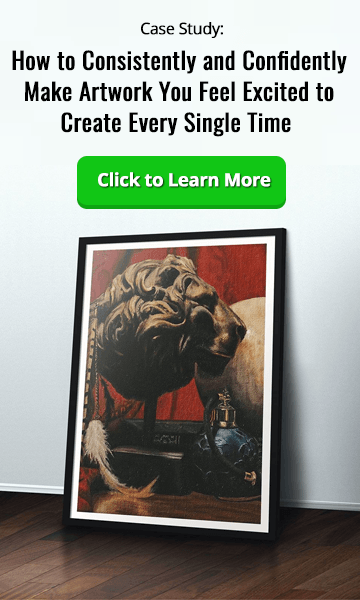 Anyone looking at your painting or drawing needs to see this is a drawing or painting of a seven-and-a-half year old child rather than an adult female. Here’s where you’ll learn how the face proportions for a child are different to that of an adult. Start off by drawing another oval shape, and then notice how the positioning of each feature is slightly different. These are only small differences, but they are incredibly important ones. Remember how the eyes on an adult were roughly halfway down the head? Well, on the face of a child, it’s the eyebrows that should be halfway down. And it’s these small but crucial details that are so important when learning how to draw children. 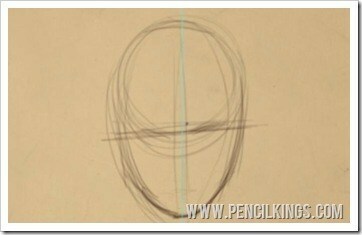 Draw a horizontal line running through the middle of the head, then sketch out where the eyebrows should fall. 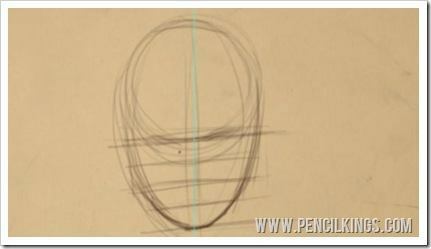 Once you’ve done that, divide the area from the eyebrows to the jaw into four sections – this will help you determine where the other features should be. For the eyes, divide the first section up again into two. 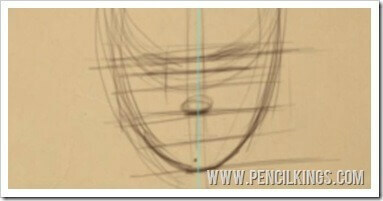 Then, on the second section, draw an oval shape indicating where the nose is going to be placed. The bottom lip falls on the third section and the upper lip is roughly halfway between the nose and the bottom lip. Try and keep the line of the mouth fairly small. The ears can be placed in the area between the eyebrows and the nose. For the hairline, divide the area from the top of the head to the eyebrows in half, then sketch it in slightly above this line. Finally, draw in the hair and the eyes, remembering that these should be roughly one eye width apart. The proportions of the face can vary quite a bit from person to person, but this lesson should have given you a good understanding of how a child’s features are different to that of an adult. We hope you enjoyed this lesson on how to draw children. In the next tutorial, we’ll go over what we’ve learned before plunging into a variety of poses for our Alice in Wonderland character and see how to choose our favorite for the final composition! Wow! This short but key tutorial helped me problem solve my sketches. Thanks! Wish you success and fame if you are not already! hello again! thanks for this post. my proportions are shot to hell. and one of the main things i want to get the hang of drawing are kids. but ive been practicing drawing adult faces, which is counter intuitive. i’ll stilll keep my grind on. thanks again!